3GPP SA6 recently held a workshop on Mission Critical Push To Talk (MCPTT) stage 3 development in Canada. You can look at the meeting report here and download any presentations from here. An interesting presentation that caught my attention was one on "MCPTT Off-network Architecture". 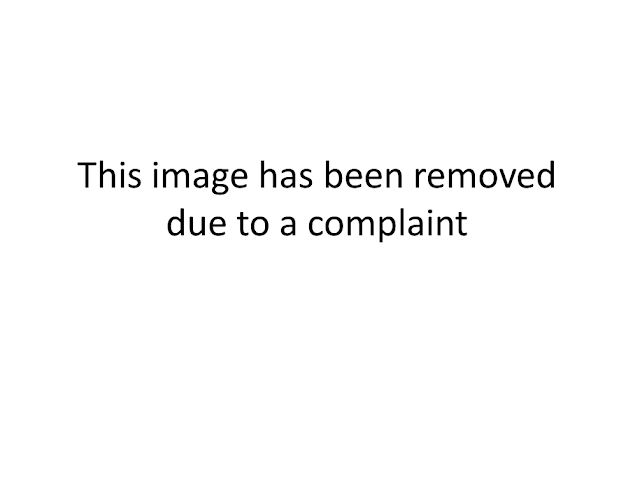 The presentation is embedded below where it is described technically what is meant by Off-network. From my understanding an off-network from MCPTT point of view is one where the UE does not have network coverage. Sometimes the standards can take too long to develop a feature and apps can come and deliver a similar service at a very short notice. One such App that does something similar is called Firechat, which played a big role in many protests worldwide. The video explaining it below is worth watching. The problem with Apps is that they cannot be used by the emergency services or other governmental organisations, unless a standard feature is available. 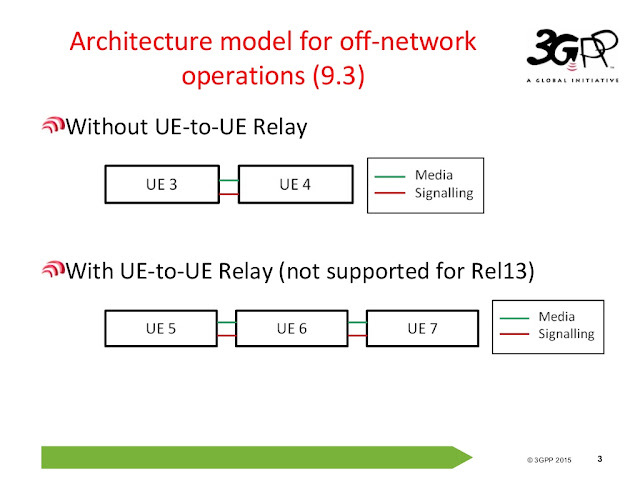 This is the expectation from this Off-network relays. It would work in combination with D2D/ProSe. Came across this paper from Dec. 2000 recently. Its interesting to see that even back then researchers were thinking about multiple networks that a user can have access to via handovers. Researchers nowadays think about how to access as many networks as possible simultaneously. I call is Multi-stream aggregation (MSA), some others call it Multi-RAT Carrier Aggregation (MCA) and so on. Seamless handovers between cellular and WiFi and vice versa. There has been an interest in moving on to higher frequencies. These bands can be used for access as well as backhaul. The same applies for most of the access technologies listed above which can work as a backhaul to enable other access technologies. While planned networks would be commonplace, other topologies like mesh network will gain ground too. Device to device and direct communications will help create ad-hoc networks. 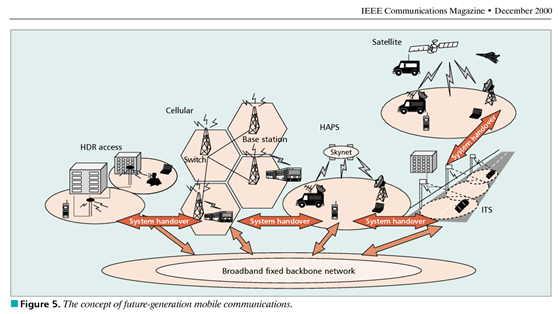 While the current networks are mostly stationary, mobile networks will also become common. Opportunity Driven Multiple Access (ODMA) or Multihop Cellular Networks (MCN) would help devices use other devices to reach their destination. Non-standardised proprietary solutions (for example Firechat) will become common too. Security, Privacy and Trust will play an important role here. Satellite networks, the truly global connectivity providers will play an important role too. While backhauling the small cells on planes, trains and ships will be an important part of satellite networks, they may be used for access too. Oneweb plans to launch 900 micro satellites to provide high speed global connectivity. While communications at such high frequencies mean that small form factor devices like mobile cant receive the signals easily, connected cars could use the satellite connectivity very well. Samsung has an idea to provide connectivity through 4,600 satellites to be able to transmit 200GB monthly to 5 Billion people worldwide. While this is very ambitious, its not the only innovative and challenging idea. I am sure we all now about the Google loon. Facebook on the other hand wants to use a solar powered drone (UAV) to offer free internet access services to users who cannot get online. As I mentioned, security and privacy will be a big challenge for devices being able to connect to multiple access networks and other devices. An often overlooked challenge is the timing and sync between different networks. In an ideal world all these networks would be phase and time synchronised to each other so as not to cause interference but in reality this will be a challenging task, especially with ad-hoc and moing networks. I will be giving a keynote at the ITSF 2015 in November at Edinburgh. This is a different type of conference that looks at Time and Synchronisation aspects in Telecoms. While I will be providing a generic overview on where the technologies are moving (continuing from my presentation in Phase ready conference), I am looking forward to hearing about these challenges and their solutions in this conference. Andy Sutton (Principal Network Architect) and Martin Kingston (Principal Designer) with EE have shared some of their thought on this topic which is as follows and available to download here. Diameter Security is worse than SS7 Security? Back in December last year, there was a flurry of news about SS7 security flaw that allowed hackers to snoop on an unsuspecting users calls and SMS. The blog readers will also be aware that SS7 is being replaced by the Diameter protocol. The main reason being to simplify roaming while at the same time being able to manage the signalling storm in the networks. Diameter is very important for LTE network architecture and will possibly continue in the future networks too. It is very important to identify all such issues and iron them before some hackers start exploiting the network vulnerabilities causing issues for everyone. 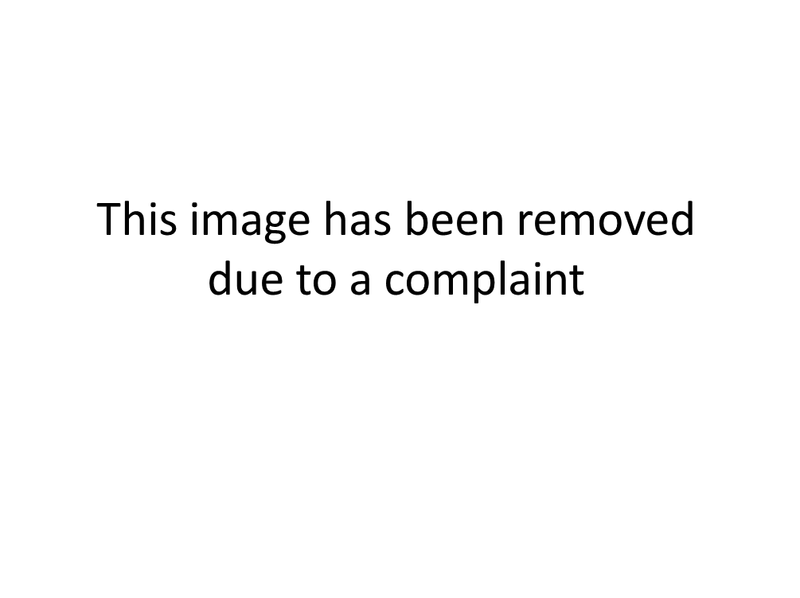 Some important information from this post has been removed due to a valid complaint. 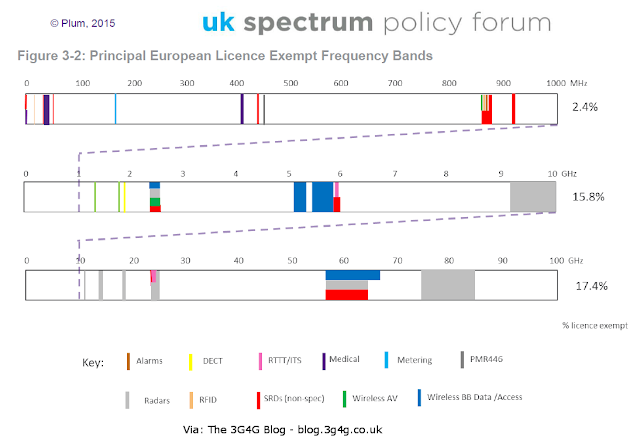 Some of you may be aware that I am also a Technical Programme Manager with the UK Spectrum Policy Forum. Recently we published a whitepaper that we had commissioned to Plum consulting on "Future use of Licence Exempt Radio Spectrum". It is an interested read not only for spectrum experts but also for people trying to understand the complex world of spectrum. Licence exempt frequency bands are those that can be used by certain applications without the need for prior authorisation or an individual right of use. This does not mean that they are not subject to regulation – use must still comply with pre-defined technical rules to minimise the risk of interference. Most licence exempt bands are harmonised throughout Europe and are shared with other services or applications, such as radars or industrial, scientific and medical (ISM) equipment. Wi-Fi and Bluetooth are probably the most familiar examples of mass-market licence exempt wireless applications, but the bands support many other consumer devices, such as cordless phones, doorbells, car key fobs, central heating controllers, baby monitors and intruder alarms. Looking to the future, licence exempt bands are likely to be a key enabler of wireless machine to machine (M2M) communication applications. Enabling niche applications or services to be addressed quickly and cheaply using existing technology and spectrum – this has been particularly effective in serving new machine to machine (M2M) applications in areas such as health, transport and home automation. The ability to extend the reach of fixed communication networks, by providing wireless local area connectivity in homes, businesses and at public traffic hotspots. The two most notable drawbacks are the inability to guarantee quality of service and the more limited geographic range that is typically available (reflecting the lower power limits that apply to these bands). Licence exempt wireless applications cannot claim protection from interference arising from other users or radio services. They operate in shared frequency bands and must not themselves cause harmful interference to other radio services. 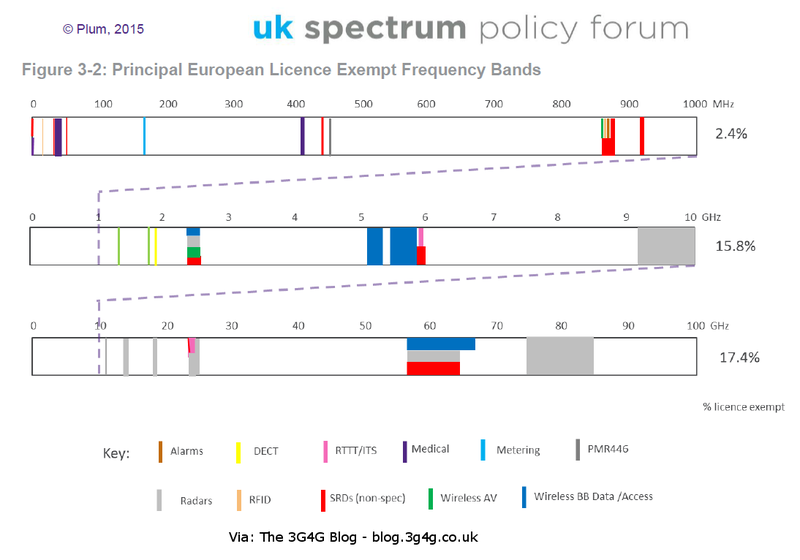 From a regulator’s perspective, licence exempt bands can be more problematic than licensed bands in terms of refarming spectrum, since it is difficult to prevent the continued deployment of legacy equipment in the bands or to monitor effectively their utilisation. There is also generally no control over numbers and / or location of devices, which can make sharing difficult and limits the amount of spectrum that can be used in this way. In Europe, regulation of licence exempt bands is primarily dealt with at an international level by European institutions. Most bands are fully harmonised, whereby free circulation of devices that comply with the relevant standards is effectively mandated throughout the EU. However some bands are subject to “soft” harmonisation, where the frequency limits and technical characteristics are harmonised but adoption of the band is left to national administrations to decide. A key recommendation, which I think would be very interesting and useful would be: Promote further international harmonisation of licence exempt bands, in particular the recently identified 870 – 876 MHz and 915 – 921 MHz band that are likely to be critical for supporting future M2M demand growth in Europe. Note that a similar sub-1GHz band has been recommended for 5G for M2M/IoT. The advantage for low frequencies is that the coverage area is very large, suitable for devices with low date rates. 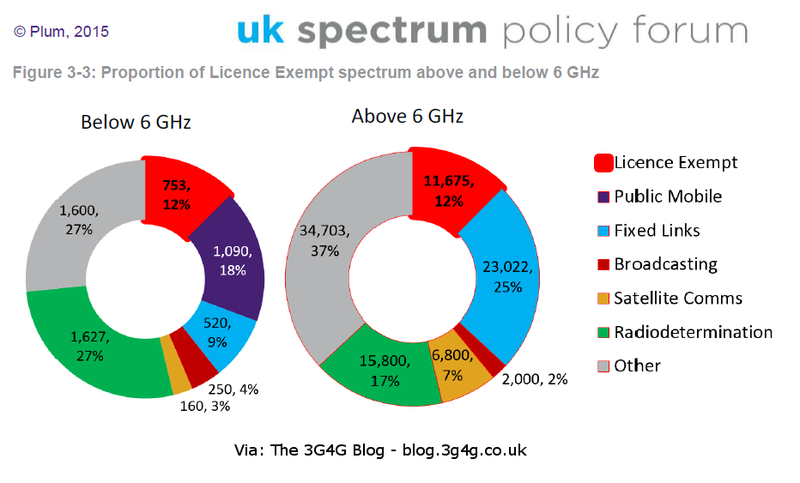 Depending on how the final 5G would be positioned, it may well use the license exempt bands, similar to the LAA/LTE-U kind of approach maybe.